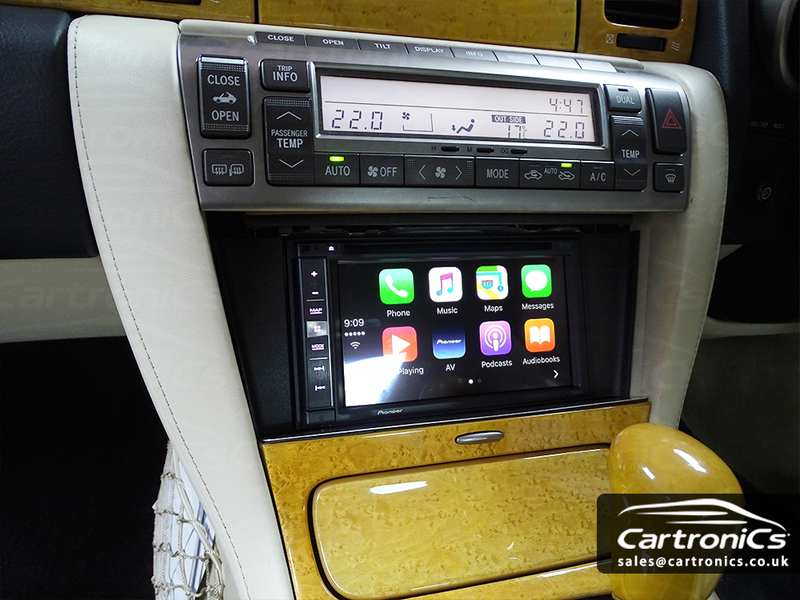 This customer was in desperate need of a radio and navigation upgrade in their Lexus SC430. We installed a double din Pioneer touchscreen that was customised to fit into the dashboard seamlessly. It looked great. We integrated the new Apple CarPlay unit with the Lexus’s steering wheel controls and Mark Levinson amplifier. Apple CarPlay allows you to enjoy all the great features of your iPhone whilst on the road. 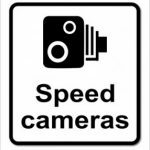 Have your text messages read out to you, make and receive phone calls, listen to music/podcasts/audio books and most impressively, use the Maps app to help you navigate the roads. Packed with features and incredibly easy to use, this is the perfect double din upgrade for any Lexus SC430. Did you know that Cartronics also integrate Android Auto into Lexus cars with the same great results? If you want to learn more about your Lexus upgrade options, contact us for a consultation.
" Nice work, as always, by our friends here @CartronicsGB . Freshened up that dashboard for sure! https://t.co/8b6cVrJG3b "